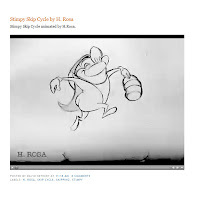 Here, you'll find a collection of starting points for creating a walk cycle. We greatly recommend starting with a basic 'vanilla' cycle, but then use what you've learnt to have a play and create your own. This reel from a spline doctor challenge shows just how much fun you can have once you've mastered the basics. 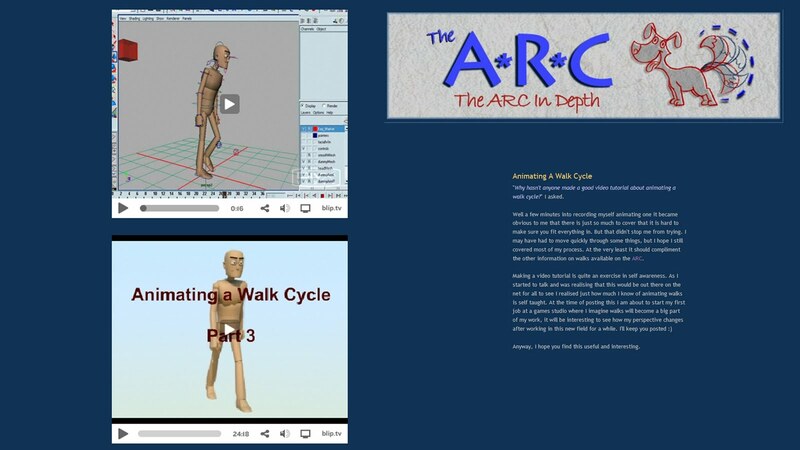 Exploring many areas of the walk cycle, Francis Jasmin's 'A Walk cycle tutorial' is a great introduction to creating a walk cycle. It also includes a superb example from 'Cloudy with a Chance of Meatballs' of how and why to break the rules. 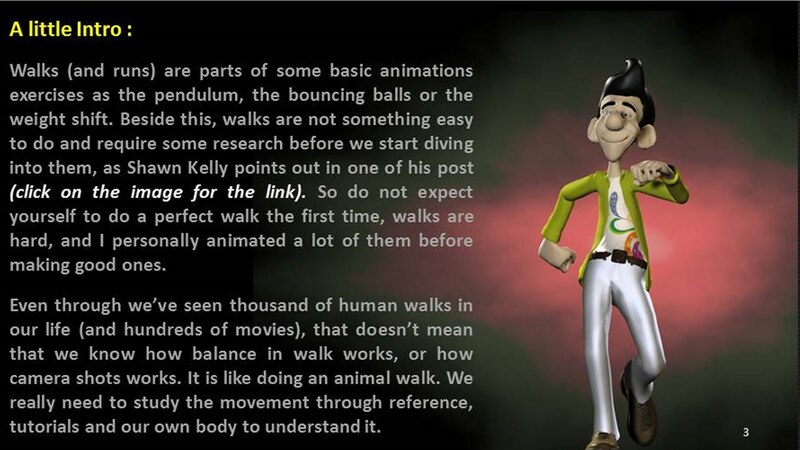 After his ball reference, this is another great walk cycle tutorial by Dermot O’ Connor showing just a friendly guy he is. 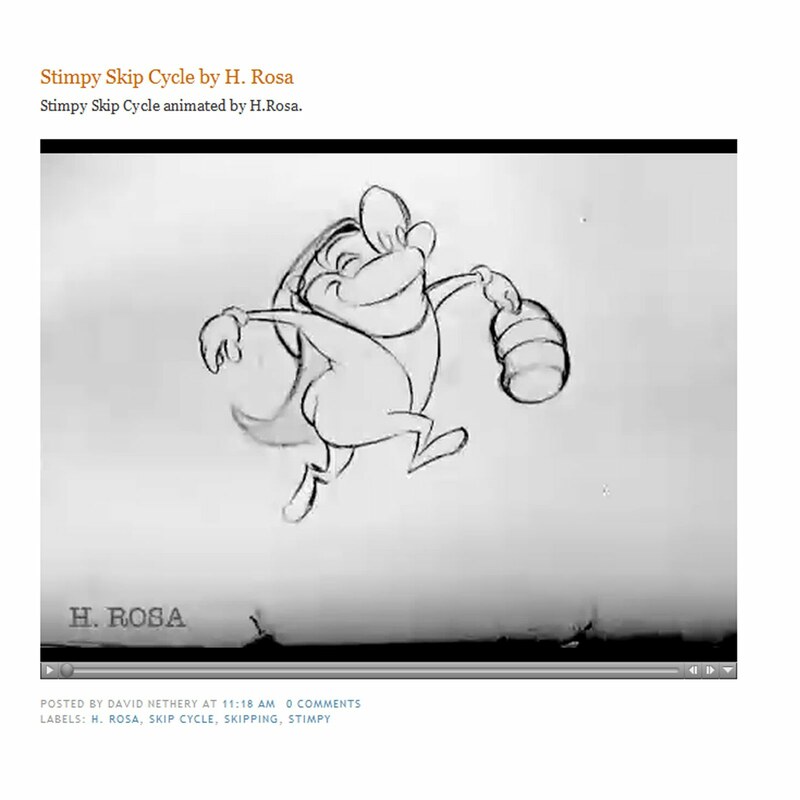 Great for the 2D artist. 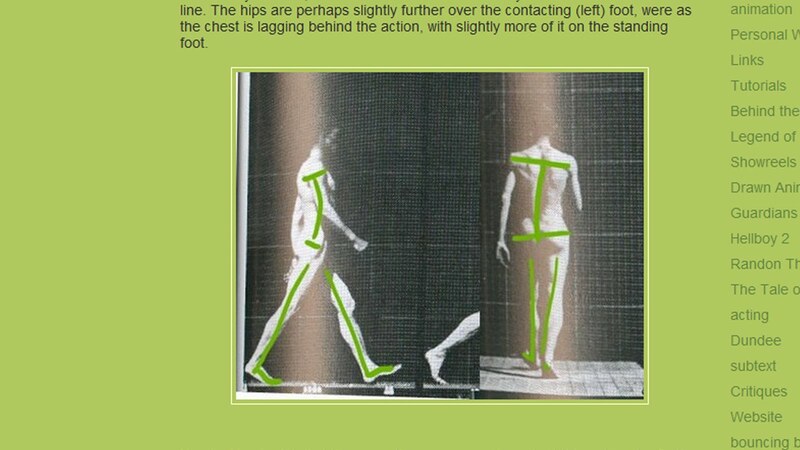 Focusing on line of action, Brendan Body's tutorial takes you through how to study film reference of people walking and apply it to your characters. 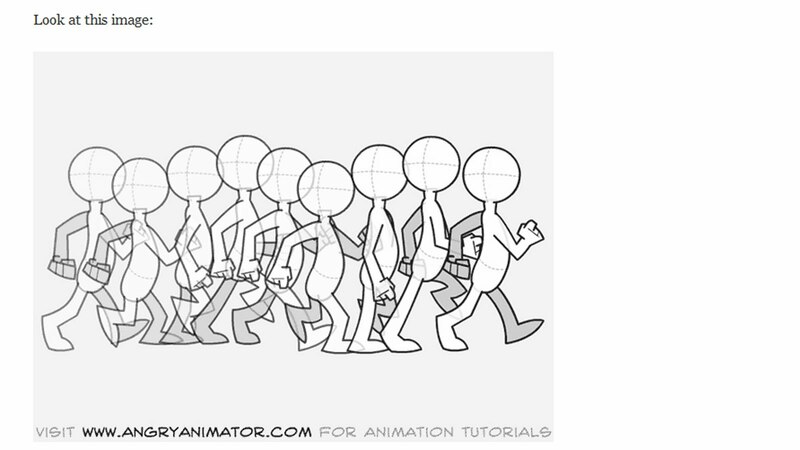 Ok, if your a 3D animator, trying to animate a walk cycle, watch this tutorial!! I repeat watch this tutorial. Video tutorial at a slow easy to understand pace, that covers many great areas. Line of action, how many keyframes to begin with, why to spend time on choosing your gimbal rotation order. 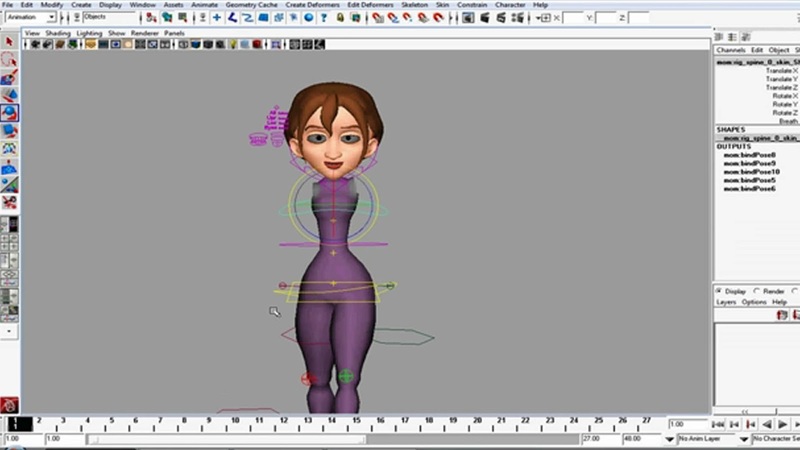 Matthew Finch talks us through creating a female walkcycle. Explaining not only how but why, we hope you will find enough tips and tricks to blow your socks off. Check out David Nethery's blog to find a great range of cycles to learn from. David has been particularly helpful by uploading them as Quicktime files to study them frame by frame. 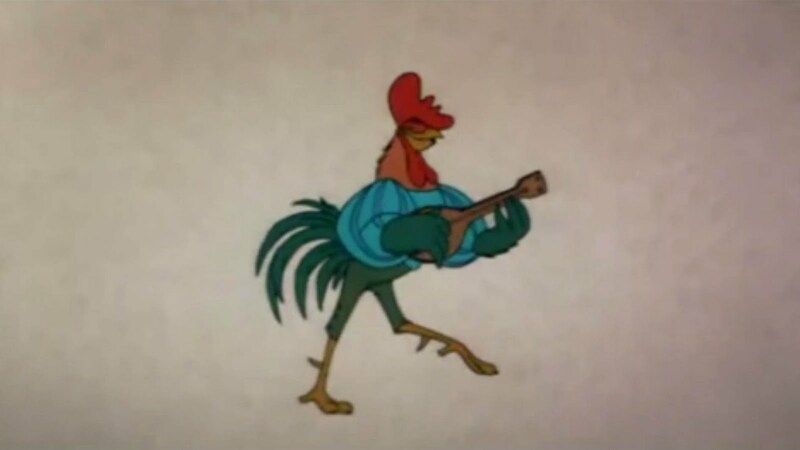 Hosted on the Flooby Nooby blog, is a great collection of walks and cycles from Disney's Robin Hood. Well worth checking out.